Singing both Bass and Bass-Baritone repertoire, Mr. Galyon has proven to be a versatile singer of Opera, Oratorio, Concert, Sacred, and Recital. 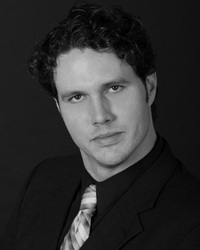 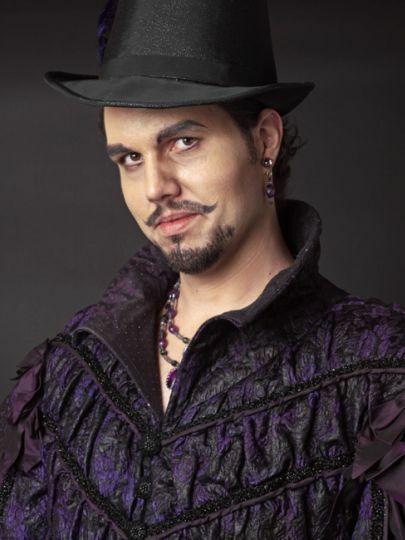 2016- 2017 Jeremy Galyon will sing Sarastro in Mozart Magic Flute with Rapides Symphony Louisiana, Morosus in Strauss Silent Woman with Opera Theater Summerfest Pittsburgh, Commendatore and Masetto in Mozart Don Giovanni with New Orleans Opera, Fasolt in Wagner Das Rheingold with Minnesota Opera, Osmin in Mozart ​Abduction from the Seraglio with Dayton Opera, Nourabad in Bizet Pearlfishers with Tulsa Opera, as well as covering in Strauss Salome and Der Rosenkavalier at the Metropolitan Opera. 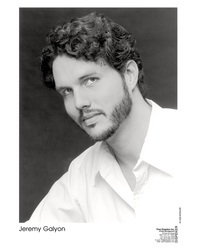 He has sung Sarastro with Utah Opera and Symphony, Dayton Opera, "family version" with San Francisco Opera. 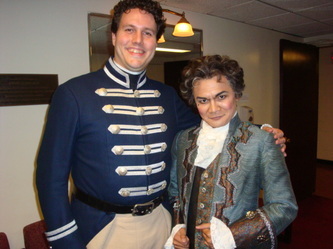 He returns to Summerfest Pittsburgh PA after 2015 debut as La Roche the Director in Strauss Capriccio to great success and glowing reviews, as well as Bartolo in Mozart ​Marriage of Figaro. 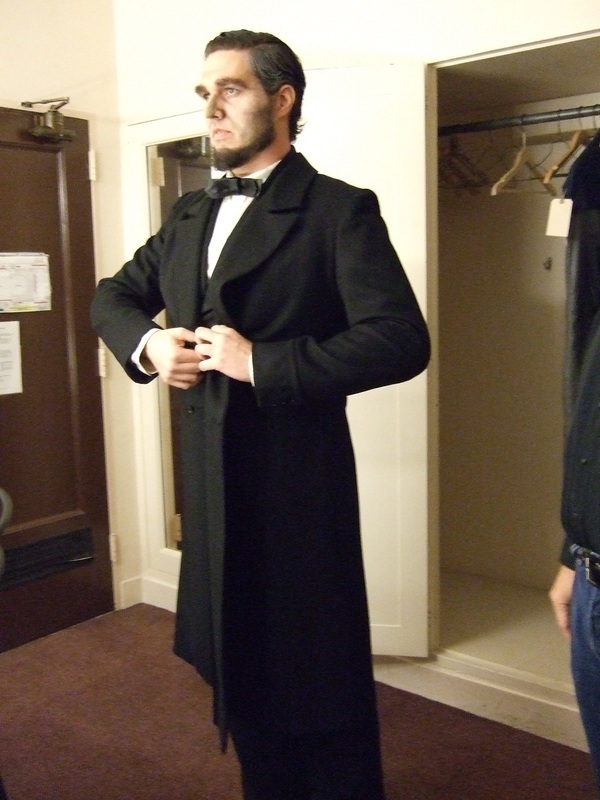 He sings in New Orleans after working with Robert Lyall in Grand Rapids MI also singing Commendatore and Masetto. 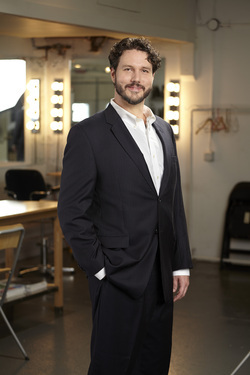 Minnesota Opera is a company debut as well as a role debut. 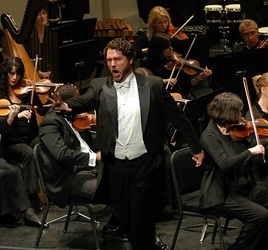 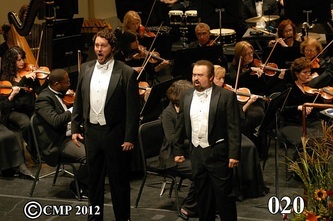 His Rheingold opera debut came with Pacific Opera Victoria B.C. 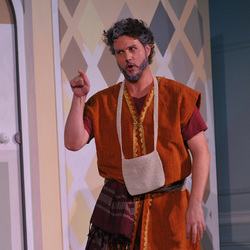 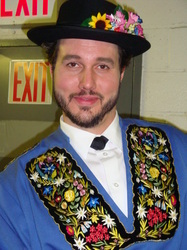 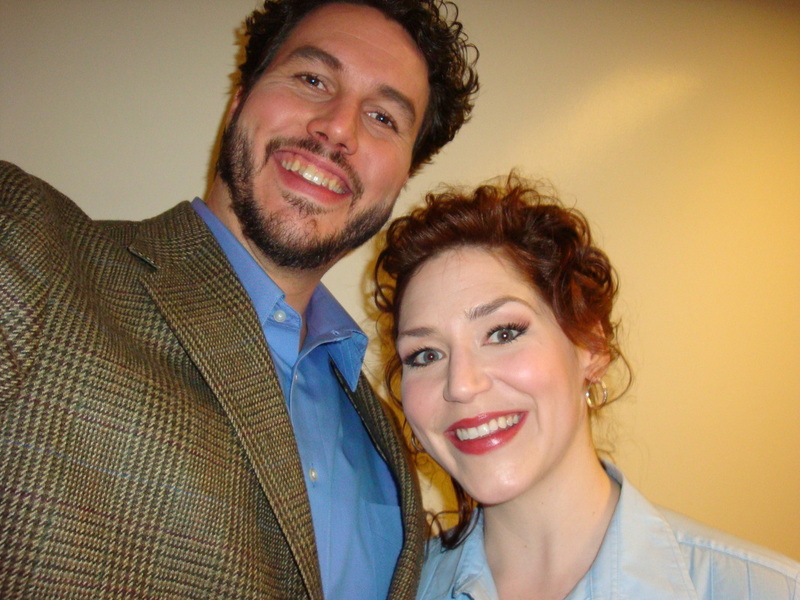 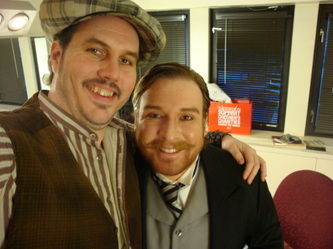 Mr. Galyon made his Metropolitan Opera debut in 2009 as Alessio in La Sonnambula. He also sang in Billy Budd, Ernani, Madame Butterfly, Nabucco, Rigoletto, Gianni Schicchi, Rosenkavalier, and several covers. Osmin has been a wonderful role to show many facets of Mr. Galyon's performing; it is quite demanding in duration ( aria, duet, aria, trio, duet, duet, aria, and Vaudeville) as well as range (F above middle C to D below the bass clef). He made the role debut with Midsummer Mozart Festival and Opera San Jose, then sang it with Berks Opera Reading PA before Dayton Opera. 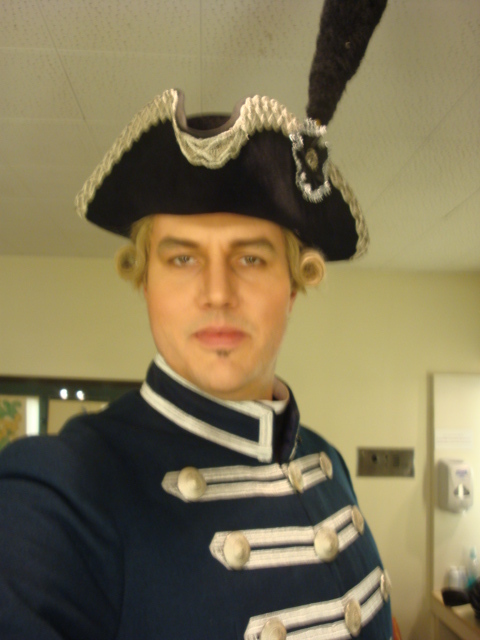 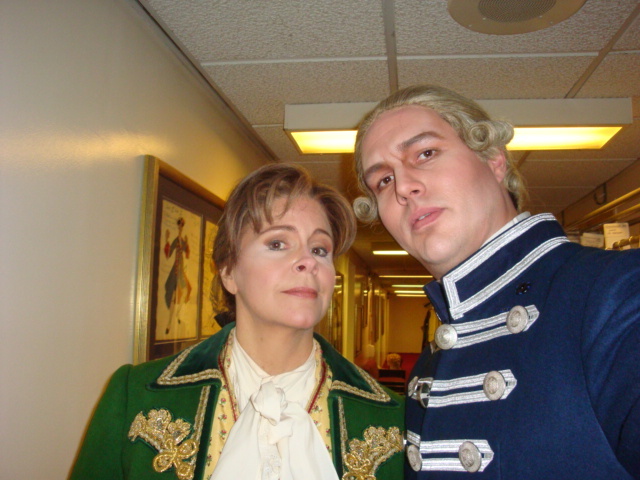 He sang Notary as well as Polizeikomissar in Der Rosenkavalier with San Francisco Opera during Adler Fellowship (opera residency Jan 2006- Dec 2007), then sang Polizeikomissar at Metropolitan Opera and will return to cover in 2016. 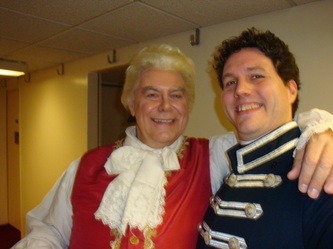 Galyon made his Avery Fisher Hall NY debut in Mozart Coronation Mass with DCINY. 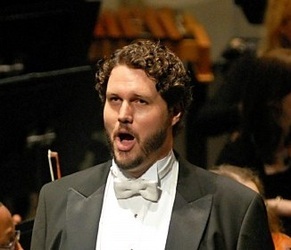 He has sung multiple features at Carnegie Hall with MidAmerica Productions, including John Rutter conducting Rutter Mass of the Children, Mozart Requiem, Brahms Requiem, Handel Messiah, Monteverdi Gloria (debut), and others. 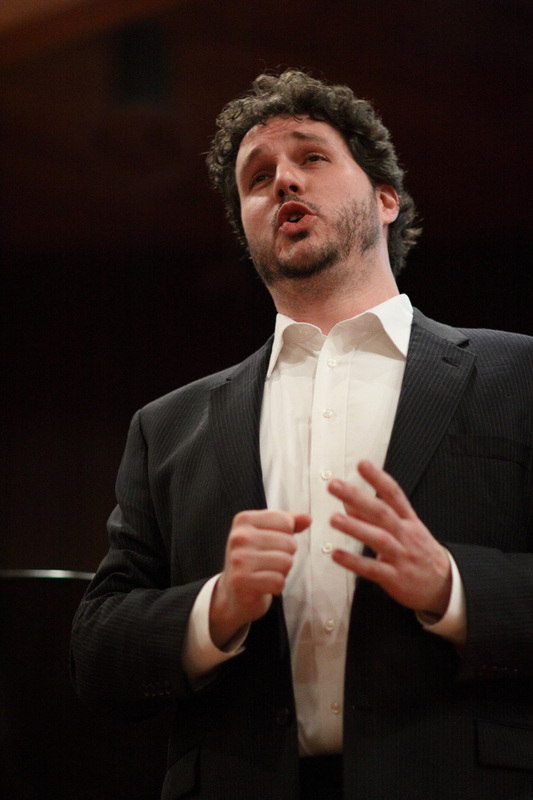 Galyon was the Bass soloist for Dvorak Stabat Mater with Chorus of Westerly R.I. and toured Vienna, Prague, and Budapest July 12-22 2014. 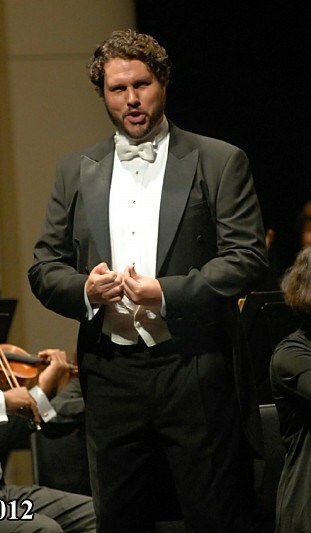 Other notable concert performances include Bach Christmas Oratorio and Handel Messiah at the Palacio de Belles Artes with National Symphony of Mexico in Mexico City, Verdi Requiem with National Symphony of Costa Rica, Handel Messiah with Houston Symphony & with Colorado Symphony, Mozart Thamos King of Egypt and Varese Ecuatorial with San Francisco Symphony, Mozart Concert Arias with Midsummer Mozart Festival Berkeley CA, many Bach Cantatas and most standard concert repertoire nationally. 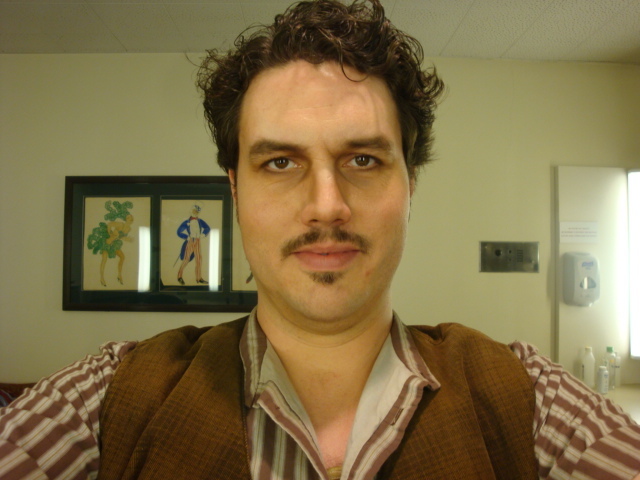 Jeremy Galyon, Bass, was born in Cookeville TN, his family moved to Westchester OH, Knoxville TN, then middle and high school in Bethlehem PA. He earned a B.A. from Westminster Choir College, and M.M. 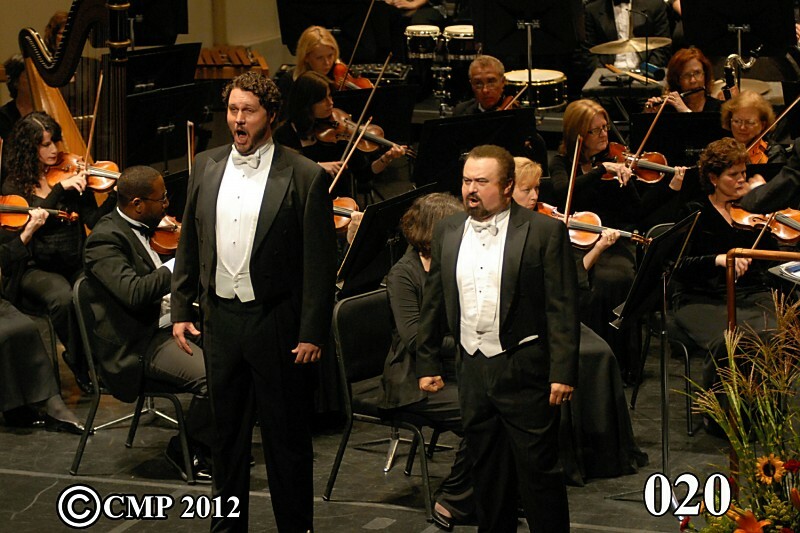 from Binghamton University. 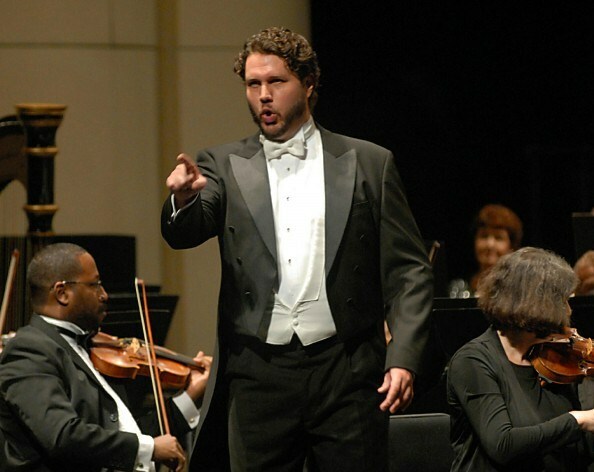 Mr. Galyon is an acclaimed singer of art song, opera, oratorio, spirituals, and sacred solos. He has also been praised for his interpretation of Bach, dulcet tones, loud voice, great hair, height, swoonability, sense of humor, volume, timing, musicality, and phrasing.